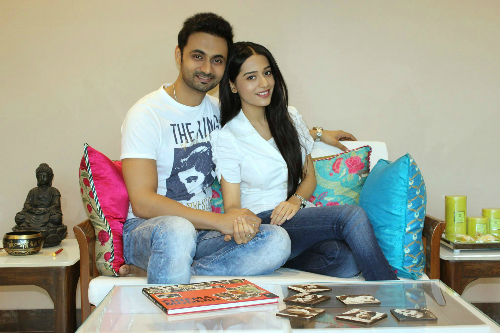 Amrita Rao met Anmol Sood for a radio interview years ago. Little did she know then that she would be getting married to him seven years later! Amrita and Anmol have been together all this while, since that day when fate brought them together, and now they've finally made things official - and public! They kept the relationship quiet and away from the media until they thought the time was right - and what time can be better than when you're tying the knot?! They got married on 15th May in a private ceremony, but we're hoping there will be a grand reception soon! 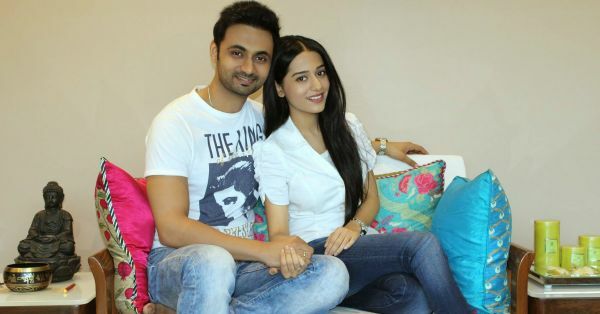 Anmol posted an adorable photo of the couple along with this message on his Facebook page, "An Interview that started 7 years back, continues… Only to get Stronger today! JUST MARRIED!!! Myself & Amrita need your good wishes." Image: RJ Anmol on Facebook MUST-READ: Preity Zinta’s Star-Studded Wedding Reception Looks Spectacular! MUST-READ: Mira Rajput Is Pregnant! And Shahid Couldn’t Be More Excited!